‘Gulfking’ | Florida Foundation Seed Producers, Inc. 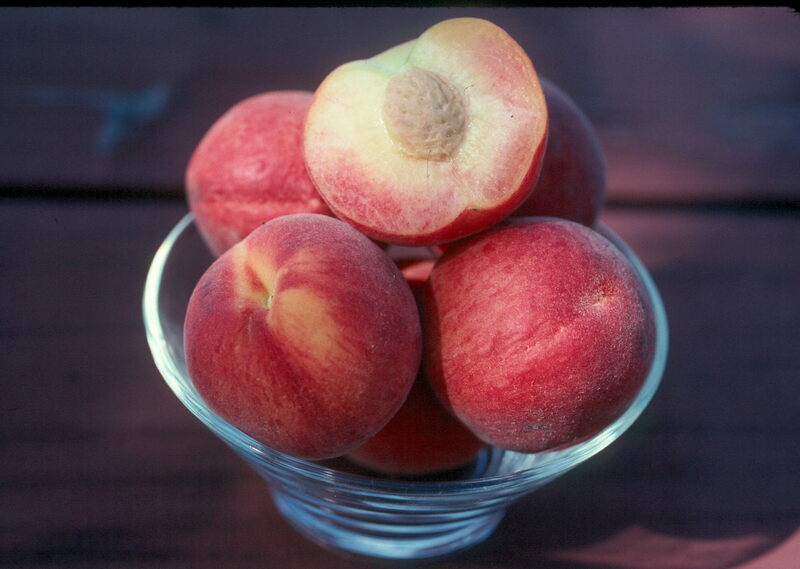 Description: ‘Gulfking’ is a non-melting-flesh cultivar that was jointly released and patented by the joint UF, UGA, and USDA-ARS breeding program in 2004. 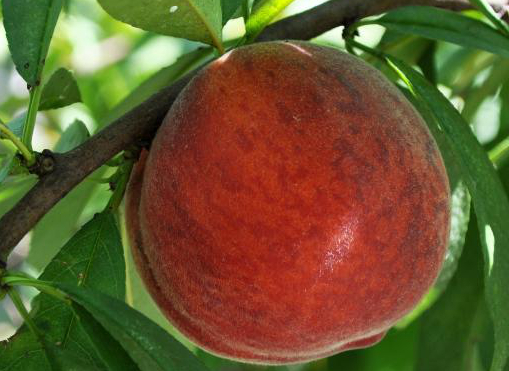 The fruit have exceptional color, with 80–90% red skin with stripes over a deep yellow ground color. The fruit are very firm with yellow flesh and are clingstone. 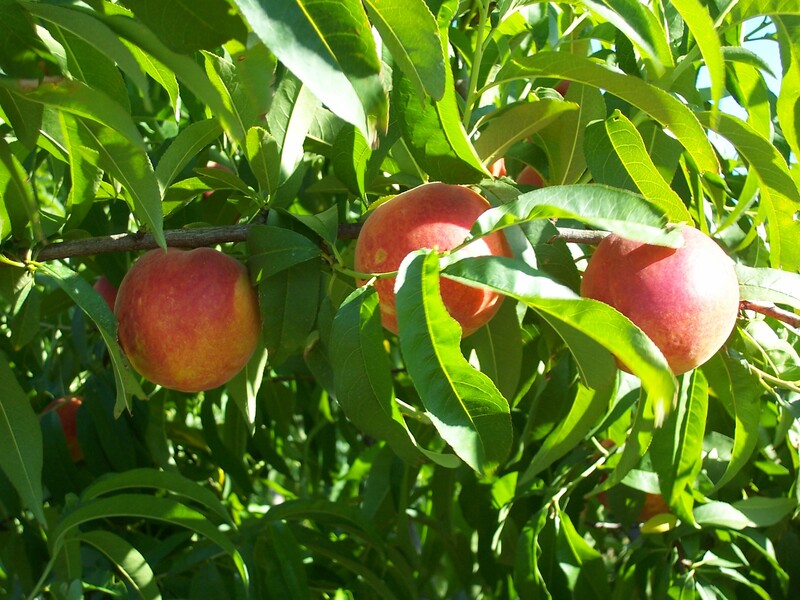 The FDP is 77 days, and the fruit develop good size, shape, and color in north Florida.